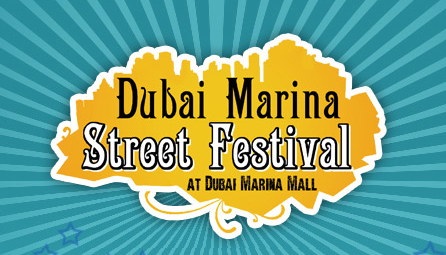 Come and join the fun, 10 days of street festival at Dubai Marina Mall Promenade. Check out the schedule and find out about the international award-winning artists performances, on www.dubaistreetfestival.com. March 24th until April 2nd. Free event.